The GIS Research and Map Collection (GRMC) has provided more maps for a new collection on the University Libraries’ Digital Media Repository. 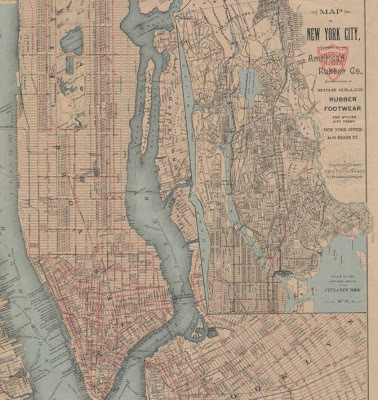 The American Cities Historic Maps digital collection is now available in the Digital Media Repository at http://libx.bsu.edu. 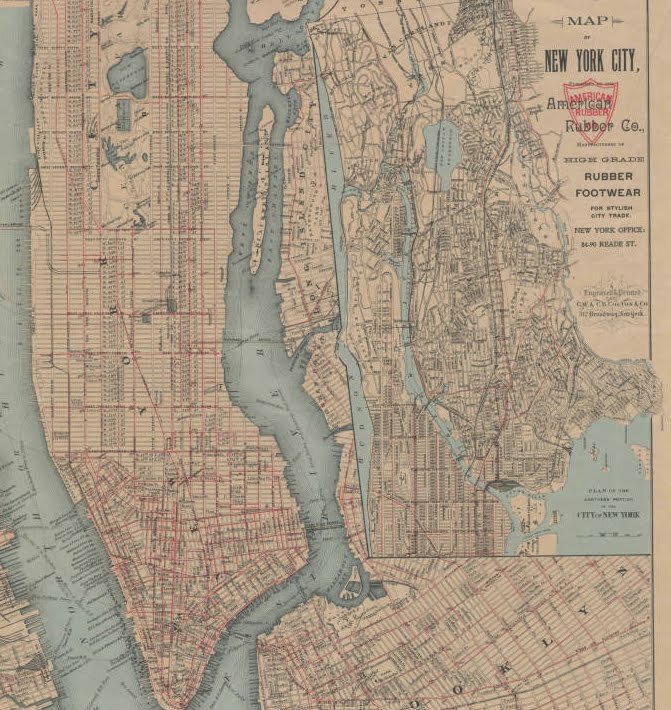 This collection includes 23 maps of American cities dating from 1855 to 1921. Cities include Chicago, Cincinnati, Indianapolis, Denver, New York, Pittsburgh, Louisville, San Francisco, Washington, D.C., and others. The maps include street maps, topographic maps, park maps, city planning guides and maps of city harbors. These maps can be an invaluable resource for students and researchers studying the history of these great American cities. The original maps are also available from the GIS Research and Map Collection on the second floor of Bracken Library. For more information about the Digital Media Repository, please contact the Archives and Special Collections at 765-285-5078. For more information about the maps, please contact the GRMC at 765-285-1097.